What did Bill say the Birthday Card Bandits had done to him? What had the people of Earth done to Professor Stupido? 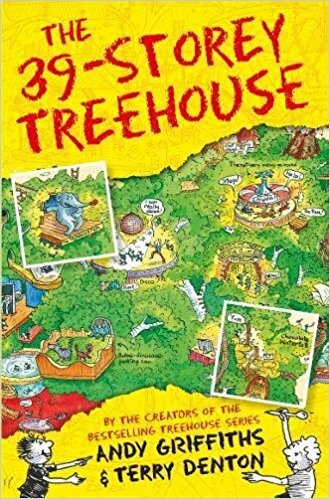 What did Professor Stupido do just after he un-invented the treehouse? What did Terry use to re-draw the universe? What happened after the bandits stole the Once-upon-a-time machine?